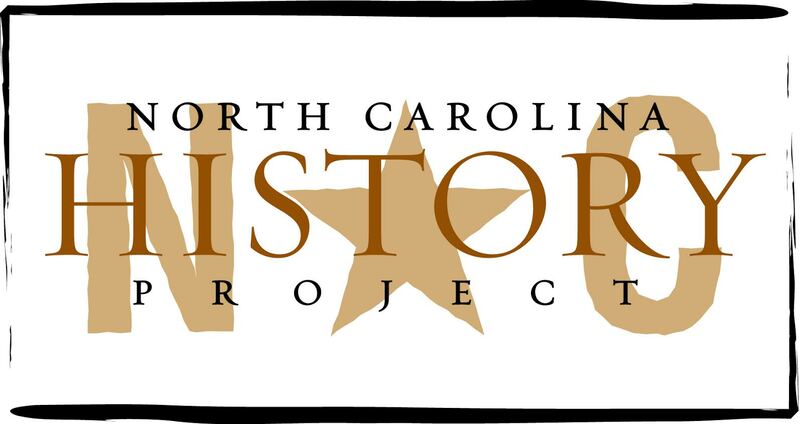 Historian Milton Ready, however, argues that outsiders have always used this term; they misunderstood the North Carolinian mindset and the state’s incremental economic growth. North Carolina “never lay dormant,” he writes. It was a region that grew without adhering to models offered by developmental economists. Although it lacked a cotton, rice, and tobacco elite that existed in South Carolina and Virginia, the Old North State’s incremental economic growth, argues Ready, is now the envy of other Southern states. Jack Claiborne and William Price, eds., Discovering North Carolina: A Tar Heel Reader (Chapel Hill, 1991); Milton Ready, The Tar Heel State (Columbia, 2006); William S. Powell, North Carolina Through Four Centuries (Chapel Hill, 1989).